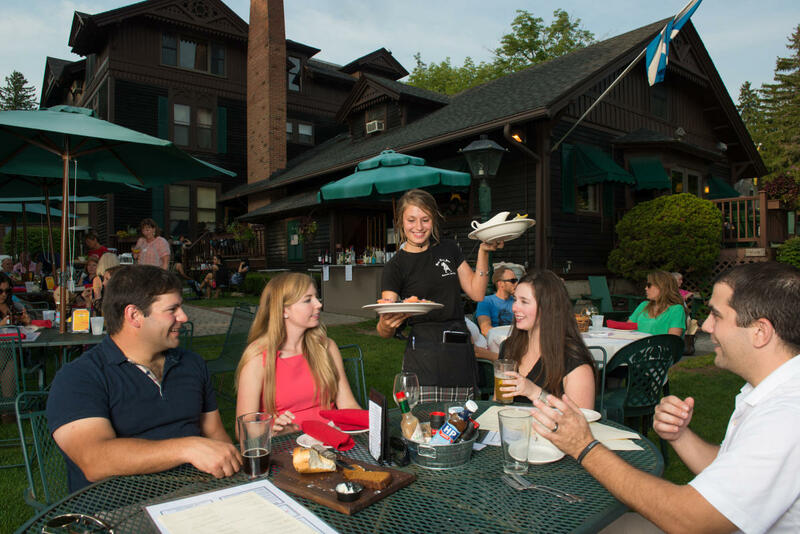 The Brae Loch Inn is the perfect location to host your meeting in Cazenovia. We can host your event at our Scottish Inn or we can cater the event at a place of your choice. We will help you create the perfect day for you and your guests. Visit our website for more information and to see our full catering menu.